YOUR ULTIMATE BEACH SERVICE PROVIDER! 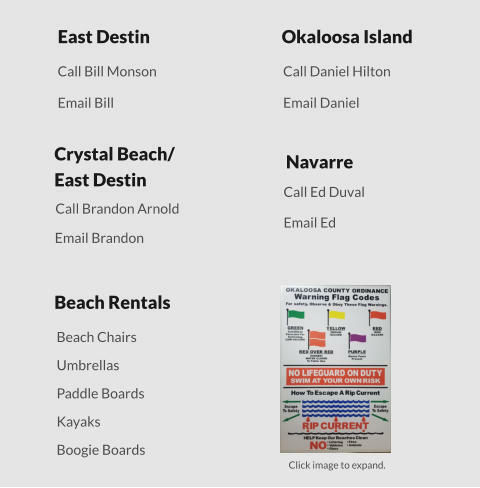 For over 40 years we have been helping families and friends explore the beaches and are proud of our reputation as one of Florida’s leading beach equipment rental companies. 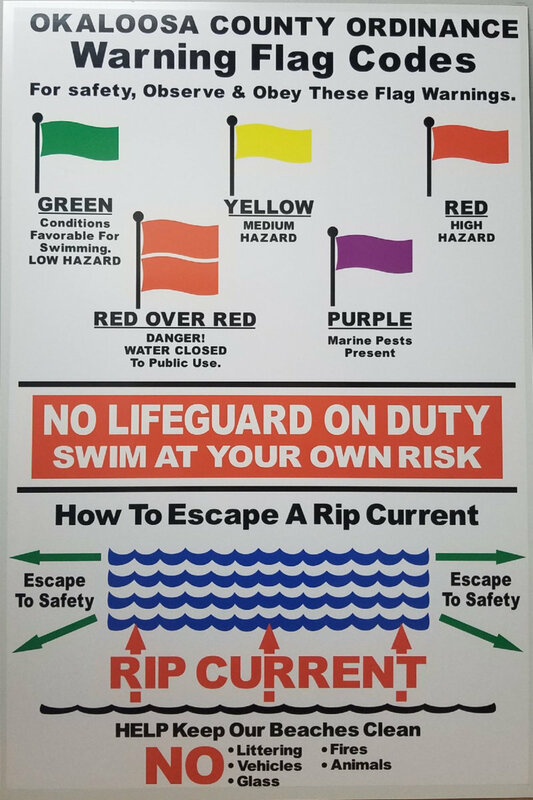 We feel it is important to provide a safe environment for everyone on the beach so we continue to employ C.P.R. and First Aid certified beach attendants.